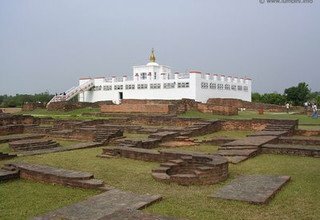 Lumbini associated with the birth of Lord Buddha is of extreme archeological importance and also a UNESCO Cultural Heritage Site. 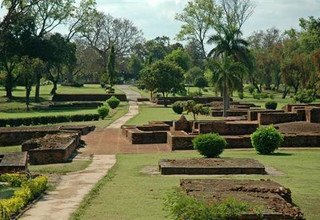 It is said that Prince Siddhartha Gautam, who later became Buddha the Enlightened One, was born in the gardens of Nepal's Lumbini in 623 B.C. 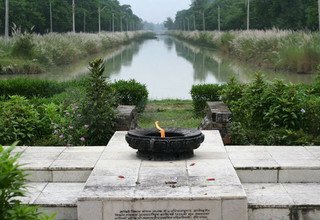 The main shrines of Lumbini are the newly restored Mayadevi Temple, the Ashokan Pillar behind the temple and the Lake Shakya Puskarini where Mayadevi is said to have bathed before delivering the little Buddha into the world. 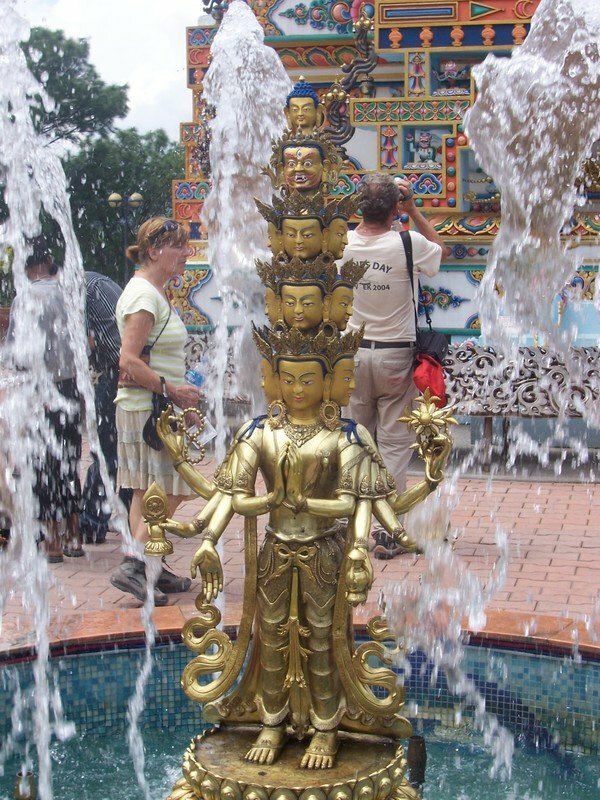 Besides these, there are others like the Nepal Buddha Temple and the Dharmaswami Buddhist monastery. 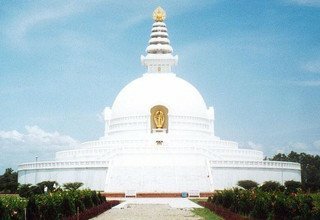 Other countries like Japan, Sri Lanka, Thailand, Vietnam, etc are also contributing to build more temples and monasteries. 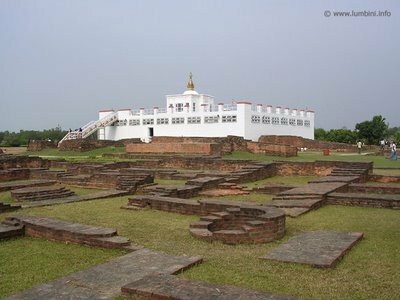 Lumbini also has a museum and a research center for Buddhism. 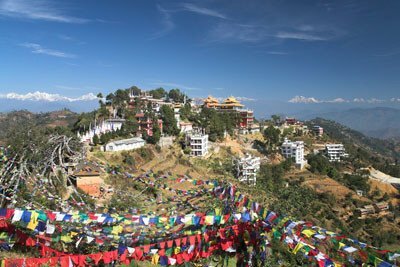 Day 1 : Arrival in Kathmandu Tribhuvan International Airport and you will be met at the airport by our representative who will be waiting with a Swiss Family Treks sign outside the terminal and transfer to Hotel by private car. Welcome drink and after you settle into the hotel there will be a group briefing with your tour leader. He will discuss the trek details and co-ordinate any last minute arrangements. Stay overnight at Hotel.If possible short sightseeing of Swayambhunath. Day 2 : After breakfast, visit Bouddhanath and Kopan Monastery. 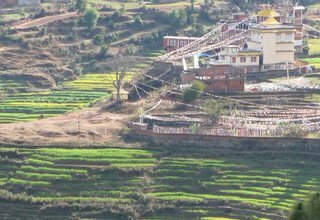 Kopan monastery was founded by Lama Yeshe and Lama Zopa Rinpoche in 1970 as a center of Buddhist Teachings. 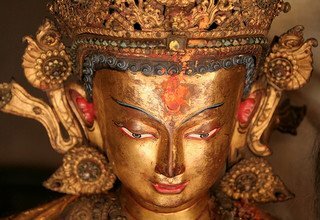 Meet Senior Lama and get some orientation on Buddhism at Kopan Monastery. Lunch will be served (vegetarian). Evening return back to Hotel. Day 3 : After breakfast, drive to Namobouddha(45km). 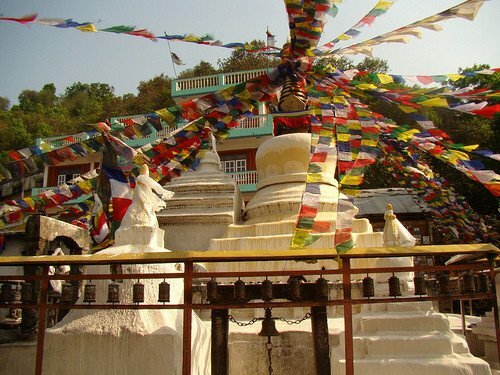 Buddhists call it "Tagmologin", the famous Buddhist spot, where Lord Buddha (on 7th re-incarnation) sacrificed his body to a hungry Tigress and its cubs. Evening return to hotel. Day 4 : After breakfast, visit Pharping. 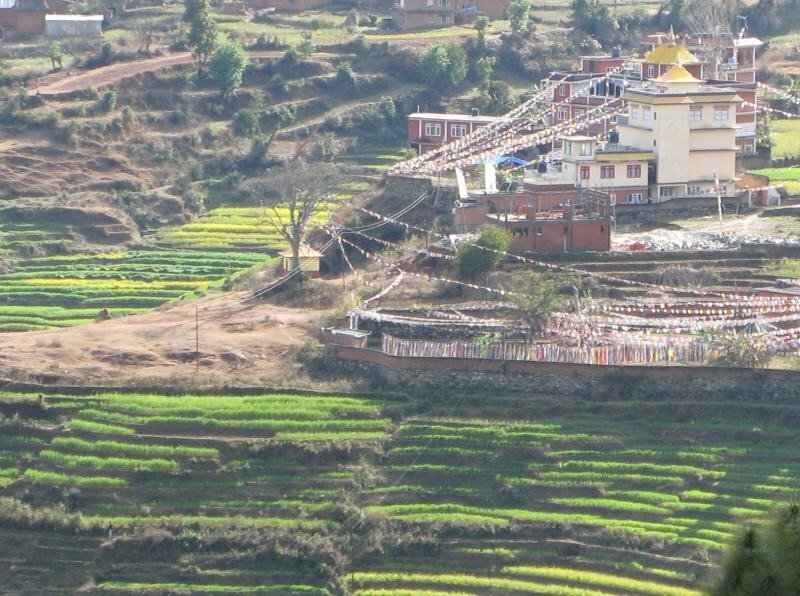 A town which lies south of Kathmandu,with the sacred site of Yangleshö where Guru Padmasambhava attained the level of a Mahamudra vidyadhara. 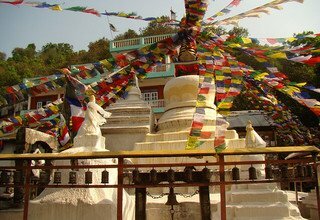 There are two major practice caves in Pharping blessed by Guru Rinpoche: the Asura cave and the Yangleshö cave. 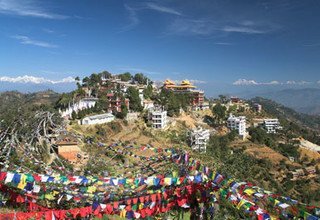 Pharping also has several monasteries, temples and retreat centres,including an important Vajrayogini temple, Chatral Rinpoche's monastery,and the Palyul Retreat Centre, which is the residence of Khenpo Namdrol Rinpoche and home to the Rigpa Shedra. 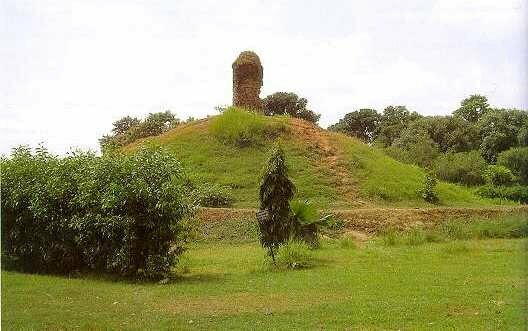 The Hindus have their version that it was Pancha Pandav who had visited this place. Vegetarian lunch will be served. Evening return to hotel. 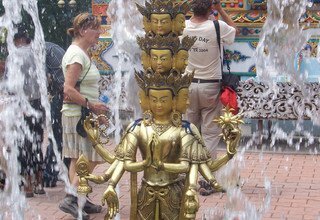 Day 5 : After breakfast, visit Kathmandu city and Swayambhunath (Monkey temple), the oldest Buddhist Stupa in Nepal. 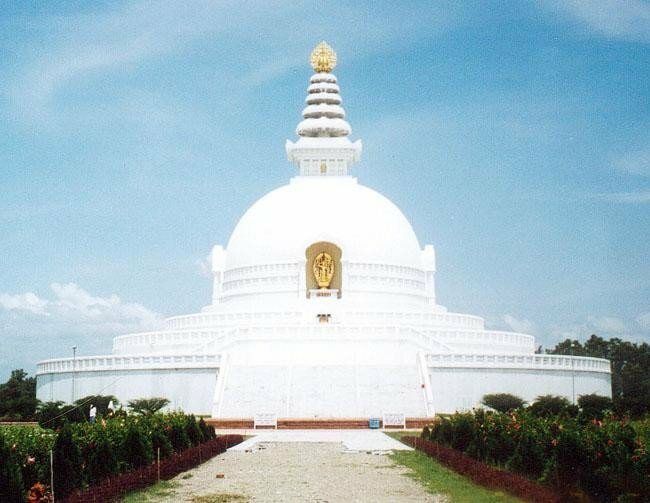 Day 6 : Fly to Bhairahawa airport and a short drive(35km) to Lumbini the birthplace of Siddhartha Gautama. Lunch at hotel. Tour of the Sacred Garden. See the Bodhitree(peepaltree or sacred fig), where Mayadevi held on to and gave birth to Siddharta and the bathing site,where she bathed in it. Hotel. 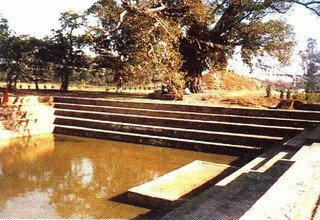 Day 7: Excursion to Tilaurakot which lies 25 kilometers east of Lumbini and is the ancient capital of Kapilvastu. The Buddha grew up and lived in Tilaurakot/Kapilvastu Kingdom to the age of 29. 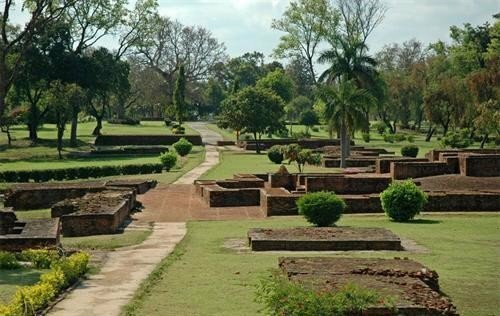 Siddhartha spent his early life in Kapilavastu as a prince, mostly oblivious of worldly miseries. He was married to Yashodhara and had a son named Rahul. Upon confronting worldly miseries such as disease, aging and death, he left Kapilavastu in search of enlightenment and in quest of answers to his questions about such miseries, pain and sufferings. Lunch in our hotel. Tour of Monastery Zone and the Lumbini Village. Return to Hotel. Day 8: Fly back to Kathmandu. 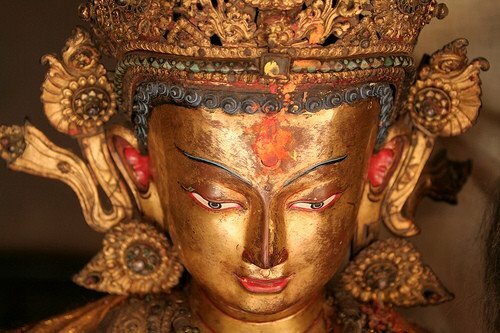 Free day for shopping in Kathmandu, of course with our tour guide who speaks Your language. Day 9: After Breakfast transfer to Airport, depends on Your departure scedule. - 1 freundlicher Führer, der Ihre Sprache spricht, seine Kost und Logis, Gehalt usw. Trinkgeld wird erwartet, sind aber nicht obligatorisch!